Tony winning Hartford Stage is presenting the world premiere of The Age of Innocence, based on Edith Wharton Pulitzer-Prize novel. 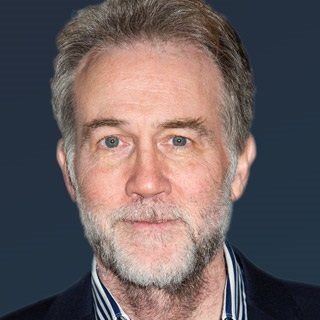 It has been successfully adapted for the stage by Tony nominee Douglas McGrath, directed by Tony winner DougHughes, and the production is enhanced by many other Tony award stage and production designers, winners and nominees. This engaging play is on through May 8. McGrath’s powerful, poignant and often humorous play introduces us to the rigid social structure of New York’s “best” families and is relevant today when it comes to the ups and downs of love, relationships and marriage. Four-time Tony winner Boyd Gaines gives another memorable performance as he leads the cast strongly supported by Olivier Award nominee Sierra Boggess; Julliard’s Houseman Prize winner Helen Cespedes; and Kennedy Center American College Theatre Festival winner Andrew Veenstra, among other Actors Equity talents. As the Old Gentleman, narrator of the piece, Boyd Gaines gives a controlled portrayal of a man who has spent his life in turmoil, battling to choose between love and honor. Mr. Gaines fully understands and inhabits the character, and at times can bring the audience to tears. It’s a radical departure from his effervescent Tony winning role in Broadway’s She Loves Me. 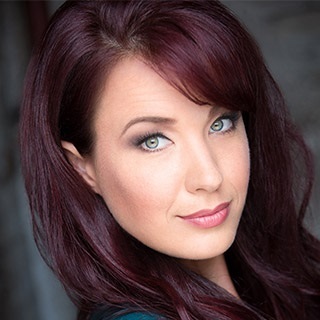 Sierra Boggess originated the star role of Ariel in The Little Mermaid on Broadway and the West End. In The Age of Innocence, she portrays the Countess Ellen Olenska with elegance and mature grace – and treats us to a few moments of her acclaimed singing voice. She carries the role of a determined woman, ahead of her time in a restrictive society, with a quiet, refined dignity. (Boggess is also well-known for her portrayal of Christine Daaé in numerous productions of Andrew Lloyd Webber’s The Phantom of the Opera). 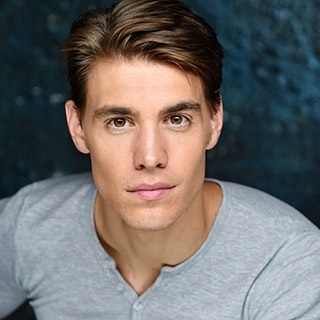 Andrew Veenstra as Newland Archer, an attorney and eligible society bachelor, is perfectly cast as a young man torn between two worlds – one of proper manners and family obligations, the other of passion, longing and the presumed danger of giving in to his suppressed individuality. (Veenstra played the lead role of Albert Narracott in the first U.S. tour of the Tony winning play War Horse.) He is perfectly cast as he delivers a consistently excellent performance in this handsome leading man part. 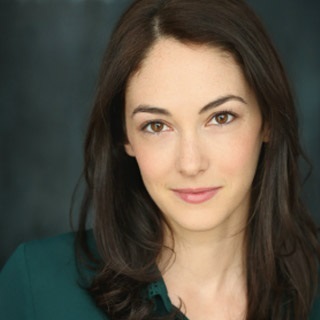 Helen Cespedes portrays the likeable, decent and meek May Welland, Newland Archer’s intended bride. She gives a lovely characterization of a woman whose world consists mainly of following all the rules and quietly smelling the roses. May’s conservative and traditional values often stifle Archer’s budding lust for life. The company of The Age of Innocence consists of a group of talented and skilled actors who contribute reality and truth to the success of the play. Darrie Lawrence as Mrs. Manson Mingott could easily have stepped into the shoes of any dowager in “Downton Abbey.” Mrs. Mingott is the matriarch of a dynasty which she rules with humorous good cheer. Read your program notes to watch for Deirdre Madigan as Mrs. Welland, Mrs. Van Der Luyden and the florist; Haviland Morris as Mrs. Archer; Josh Salt as Thorley, Riviere and Dallas; Tony Ward as Mr. Van Der Luyden, Larry Lefferts and Letterblair; and Nick Wyman as Julius Beaufort, Sillerton Jackson and Mr. Hickey. These Actors Equity members in multiple roles each have a long list of credits which have served them well in achieving excellence in this current production. Students from The Hartt School at the University of Hartford - Sara Norton, Daniel Owens, Sara Schwab and Alessandro Gian Viviano – are cast as the ensemble, a credit to Hartford Stage Company’s support of the school’s Partnership in Training program. Tony winner John Lee Beatty has designed a soaring set which not only represents New York society’s grandeur, but also locks the characters into the iron and steel Gilded Cage for which the era is named. Tony nominee Ben Stanton designed the lighting to enhance the set – from the brilliant chandeliers to the perfect follow spots, the lighting helps to enhance the mood of each scene. 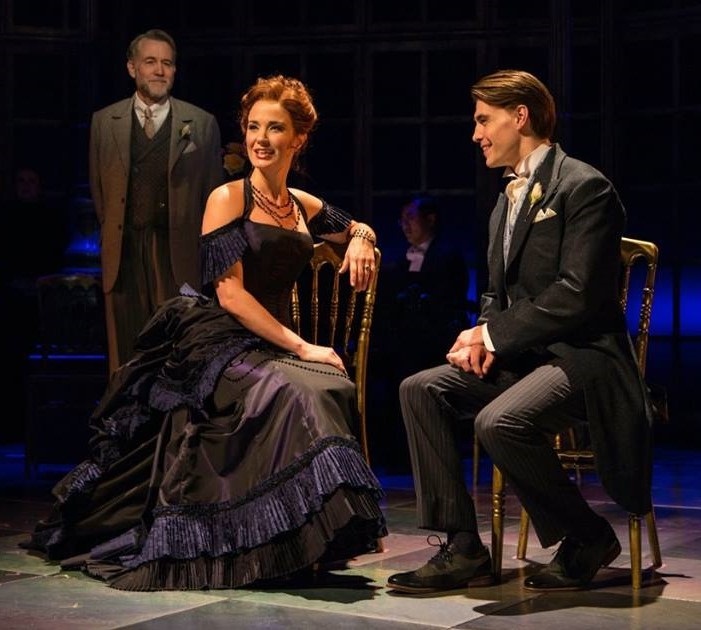 Tony winner Linda Cho’s gorgeous costumes give Sierra Boggess and Helen Cespedes the perfect silk and satin gowns to illustrate their characters’ personalities, while wrapping Darrie Lawrence in Mrs. Mason Mingott’s matronly brocaded elegance. Charles LaPointe’s design of hair and wigs are superbly grand 1870’s. Sound design and original music by Mark Bennett are perfect for the period, and pianist Yan Li provides the loveliest musical score throughout the play and accompanies Ms. Boggess, Mr. Veenstra and Ms. Cespedes as they sing a most appropriate 1864 Stephen Foster song. A few lively steps here and there in the ballroom scenes have been skillfully choreographed by Peter Pucci. When the play began, a hush came over the audience – with nary a cough - that continued until the conclusion of the one-hour-forty-minute performance. As though in a library reading a great book from beginning to end, there was the silent enjoyment -with several good hearty laughs- of an unfolding story that captured the imagination of what it was like to live in a bygone age, and how that lost period is not so very different from our own. Edith Wharton well deserved her Pulitzer Prize in 1921 – the first woman to receive that prestigious award. Performances are Tue, Wed, Thu, Sun at 7:30 p.m.—Fri, Sat at 8 p.m.—Sat, Sun at 2 p.m. Wed matinee at 2 p.m. on April 18 only. Final performance: 2 p.m., Sunday, May 6. Weekly schedules may vary. For details, www.hartfordstage.org. For group discounts (10 or more), email groupsales@hartfordstage.org or call 860-520-7125.